R&B singer Frank Ocean has encountered legal trouble over his song “American Wedding” off of his debut 2011 mixtape Nostalgia, ULTRA, which utilizes the entire master recording of the Eagles’ 1977 hit “Hotel California” as its backing track. 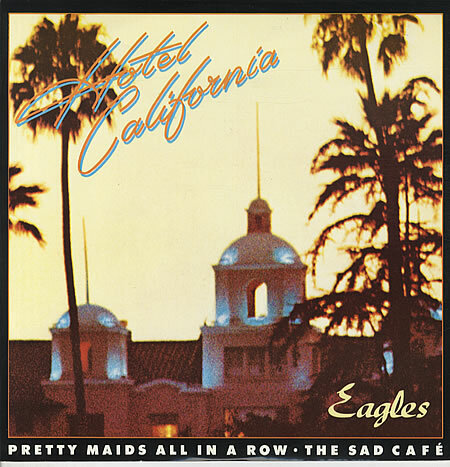 Ocean posted on his personal blog yesterday, “Don henley(’s label—Rhino) is apparently intimidated by my rendition of Hotel California…” and went on to explain that he doesn’t have any plans to stop using the song and is considering performing it at Coachella in April. Under current copyright law, all forms of sampling without official permission from the copyright owner is illegal – regardless of whether or not any profits are made off of the song that utilizes the sample.